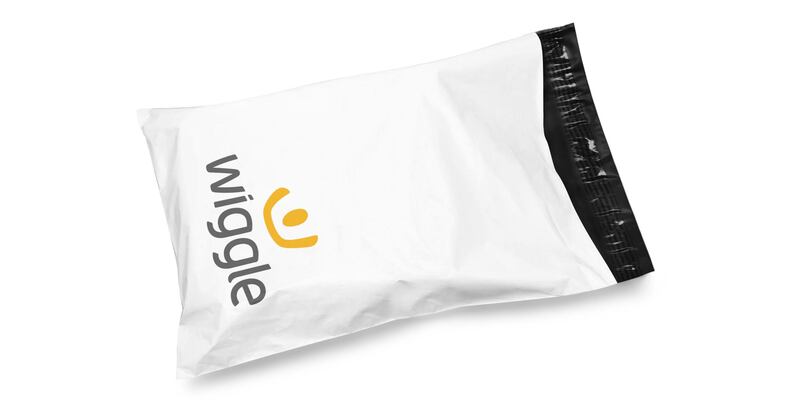 With e-commerce growing year on year mailing bags are now more popular than ever. They are tough and durable to maintain product integrity when posting, and can be branded to enhance your corporate identity. Although readily available in four popular sizes, we can accommodate different size requests and film colours. 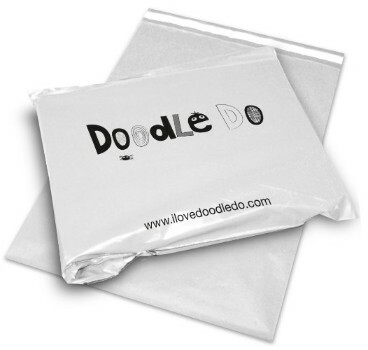 Our printed mailing bags are made from a sturdy 250g, Co-Ex LDPE (Low Density Polyethylene) as standard. 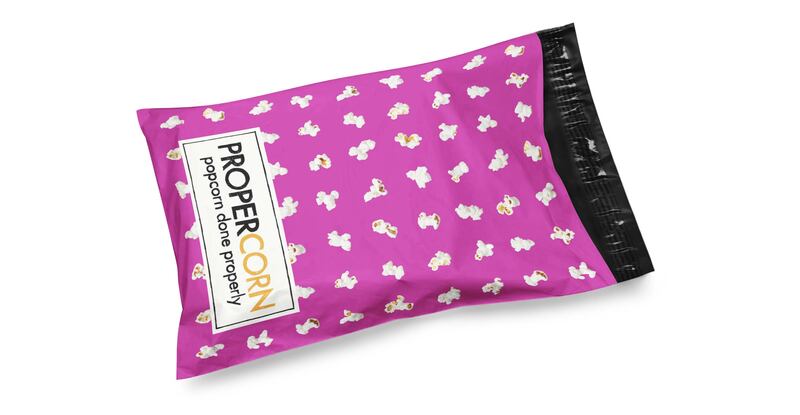 Co-ex is co-extruded film (White on the outside and black on the inside) to ensure the contents of the bag can’t be seen. They can be supplied with a single adhesive seal for security, or a double seal to assist with returns. A punched carry handle can also be added if required. Material: BIO POLY Photodegradable LD Plastic As Standard, 100% Recyclable. 380x460x75 lip mm, 460X560x75 lip mm. Bag Colours: White Co-Ex as standard, Coloured Film Available Upon Request. Bag Thickness: Heavyweight 250g Gauge As Standard,. Print Method: Flexographic: upto 3 Spot Colours. Full Process, 100% Ink Coverage Available. Further Options: Single Seal, Double Seal (for returns), Carrying handle.